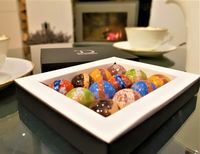 Our Limited Edition Chocolates feature some of Marc's most luxurious creations. 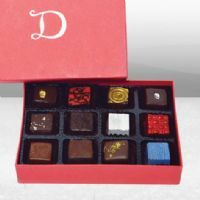 Always creating new, inspired handmade chocolates for you to enjoy, we just simply can't offer all of them year round, so enjoy these special artisan chocolate collections while you have the chance! 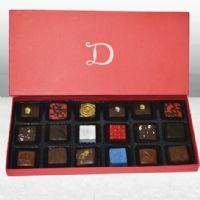 The Limited Edition Chocolates gift boxes are not something you want to miss out on! 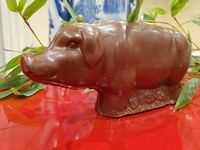 Catongo 75% Chocolate - a genetic variant of the Forastero type and virtually a mirror image of the Criollo – Porcelana. 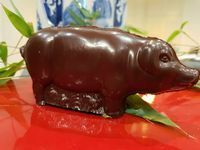 Great Taste TOP 50 Award winning African Queen luxury chocolate is made of a 68% ethical cocoa, blended with fresh cream and Tanzanian honey. 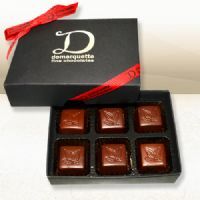 The base of the chocolate is a hazelnut praline mixed with crunchy Breton wafers. 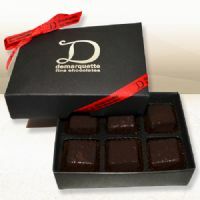 The Demarquette luxury chocolate Grandiflorum truffles are in fact not chocolate as we know it, but made with Brazilian Theobroma Grandiflorum (Cupuaçu), a relative of the cocoa plant. 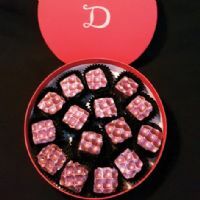 X (TEN) - Demarquette exclusive chocolates: Ten years in the making. Liberty Collection. Plant Based Collection. 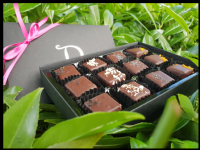 Plant Based collection and is Lactose Free, Ovo free, nut free, Gluten free, Wheat free, suitable for a Vegan diet. 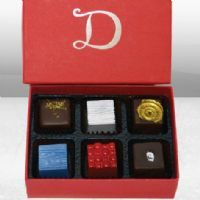 This collection is as fresh as all our classic chocolates and must be kept in a dry cool place and consumed within the 2 weeks.